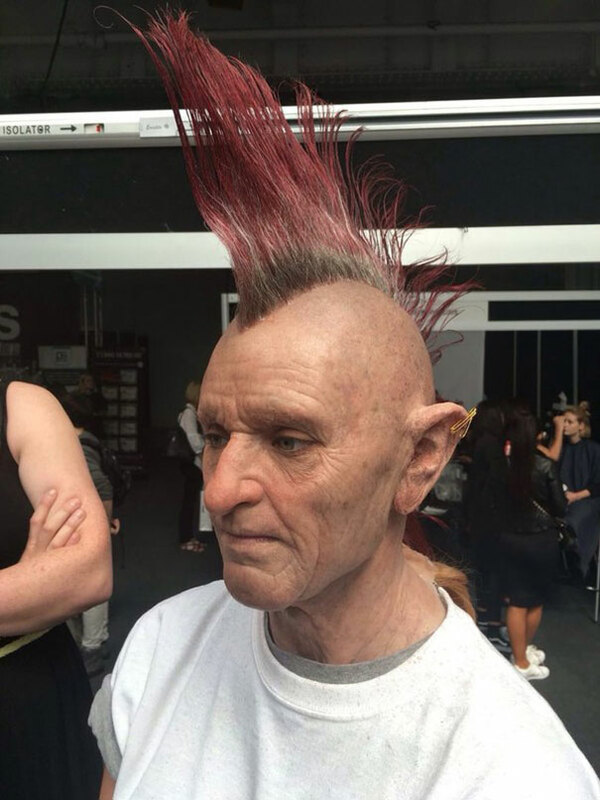 The next time you’re talking to an old punk, look twice! 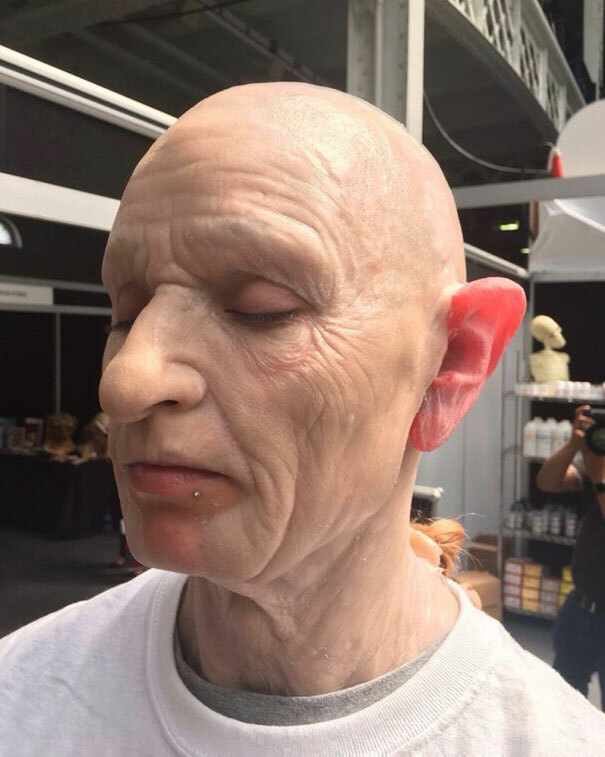 Because you might as well be talking to a beautiful young girl hidden underneath his skin. 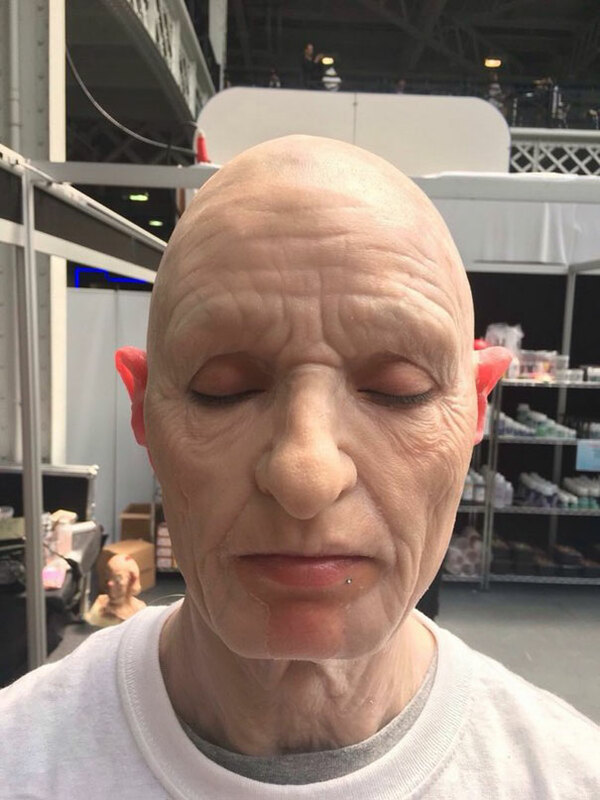 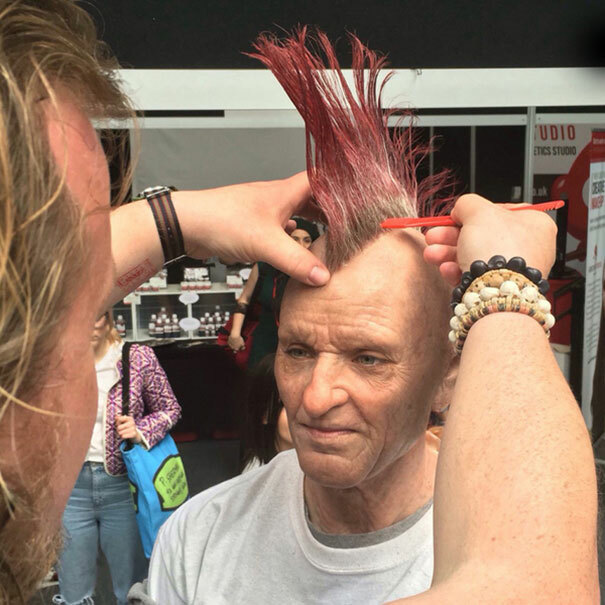 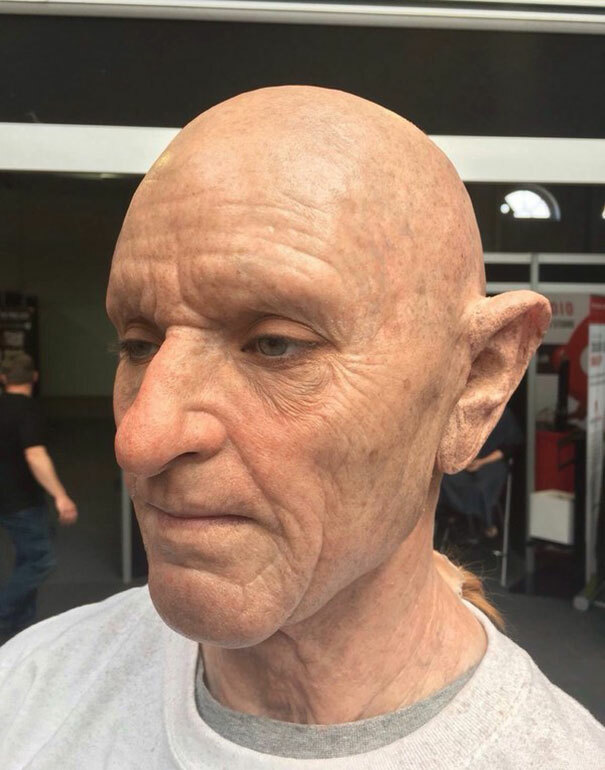 Recently, makeup artist Neill Gorton has shared his step-by-step transformation process showing how he can turn a young girl into an old punk. 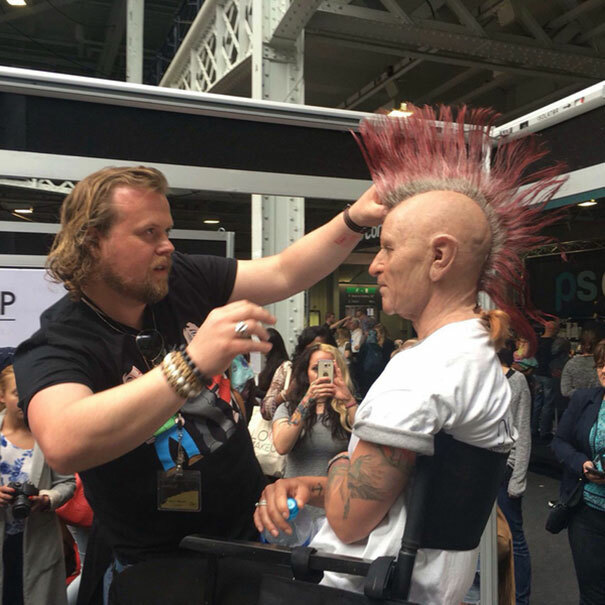 It all happened during the International Makeup Artists Trade Show (IMATS) in London. 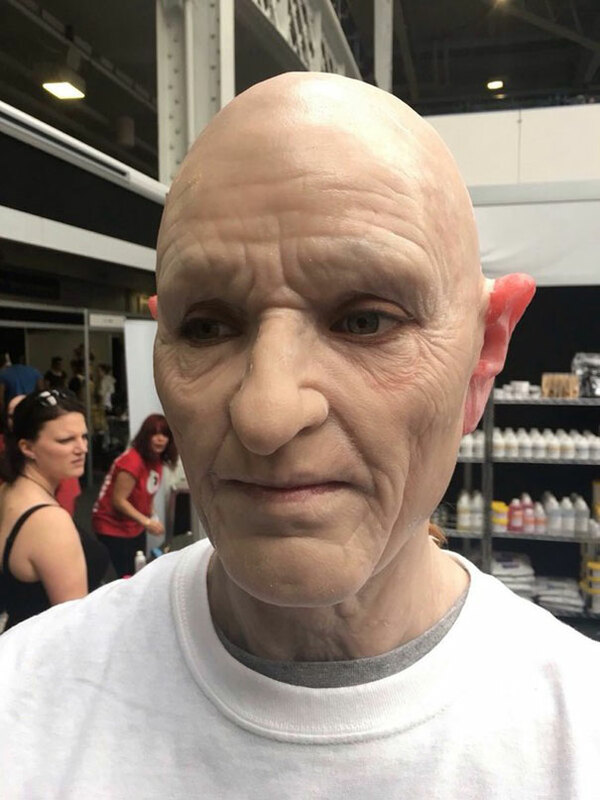 “This was done to promote my make up school Neill Gorton Prosthetics Studio,” Neill said to Bored Panda. 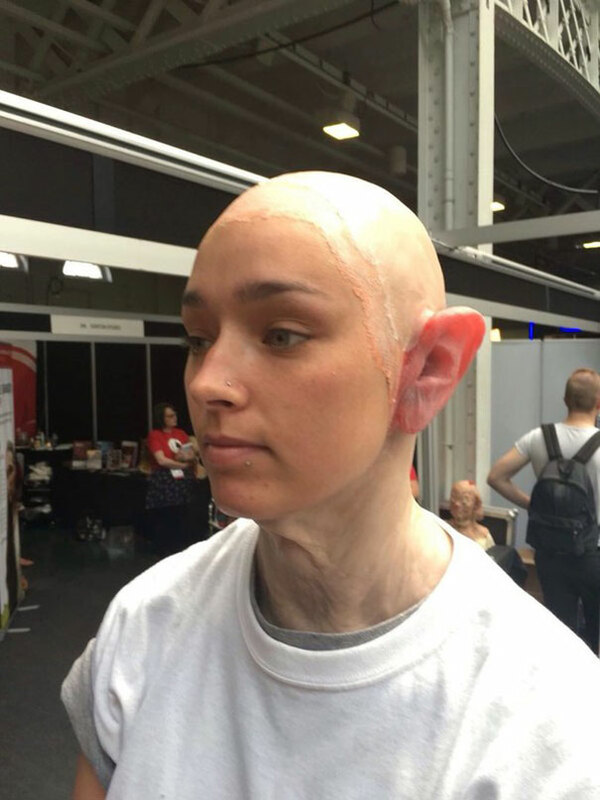 With the help of prosthetics makeup, model Kelsey-Leigh Walker became an absolutely different person, with no trace of a beautiful young girl left. 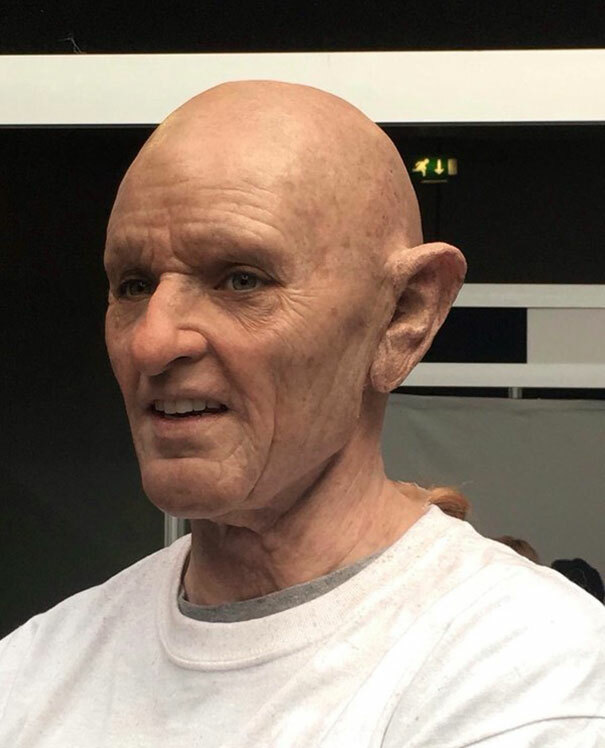 Well, except her voice… The wig was created by Andrew Whiteoak.